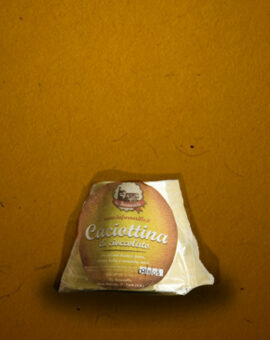 The tradition of local cheeses, a copy pure white chocolate, hazelnuts and the lightness of…	SKU: 099. Category: Humor Chocolate. The tradition of local cheeses, a copy pure white chocolate, hazelnuts and the lightness of puffed rice. Madness of white chocolate and nuts. Pack of 150g. SKU: 100. Category: Humor Chocolate. Madness of white chocolate and nuts. Milk chocolate, chopped toasted hazelnuts, rice blown ........ born salami chocolate Pack of 300g. SKU: 104. Category: Humor Chocolate. Milk chocolate, chopped toasted hazelnuts, rice blown ........ born salami chocolate. Pack of 150g. SKU: 105. Category: Humor Chocolate. Milk chocolate, chopped toasted hazelnuts, rice blown ........ born salami chocolate. 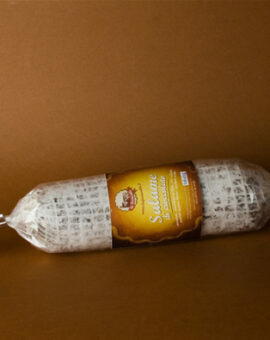 The product that best represents the Vastese food culture in a fresh review of dark…	SKU: 106. Category: Humor Chocolate. The product that best represents the Vastese food culture in a fresh review of dark chocolate, roasted whole hazelnuts and puffed rice. 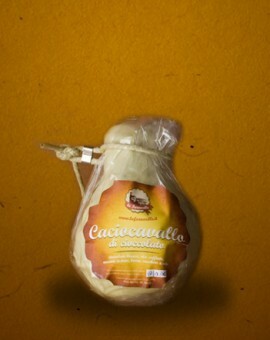 From the tradition of local cheeses, a copy in pure white chocolate, hazelnuts and rice…	SKU: 102. Category: Humor Chocolate. From the tradition of local cheeses, a copy in pure white chocolate, hazelnuts and rice lightly blown. 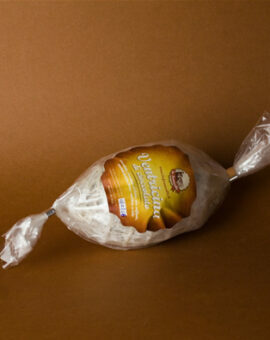 The product that best represents the Vastese food culture in a fresh review of dark…	SKU: 101. Category: Humor Chocolate.